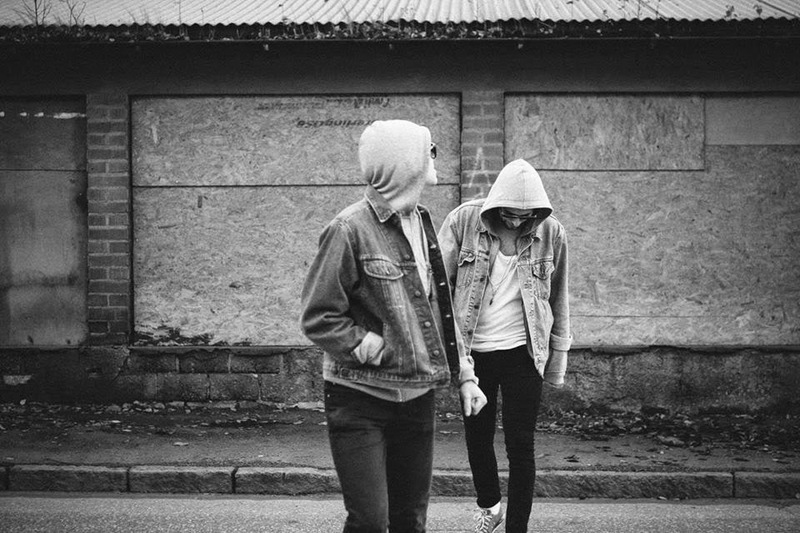 "...demonic basslines and...unnervingly dulcet vocals" - Sweden x America duo FEWS return with "The Zoo". It's been nearly two years since FEWS burst into our ear-waves with "10 Things", "If Things Go On Like This" and their penchant for creating DIIV-like guitar riffs and atmospherics - not that they should be pigeon-holed like that, of course. "The Zoo" shows signs of progression for the band, even if only eenie weenie ones. They still sound very reminiscent of said band, but adding some crisper production and sharper melodies. "The Zoo" pulses along at a frenetic pace, as jangle-pop guitar lines battle it out with demonic basslines and those unnervingly dulcet vocals. Looking forward to hearing more, but for now stream "The Zoo" below.